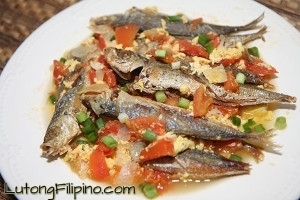 Sarciadong galunggong is another one easy and simple Filipino dish that you can prepare and cook. 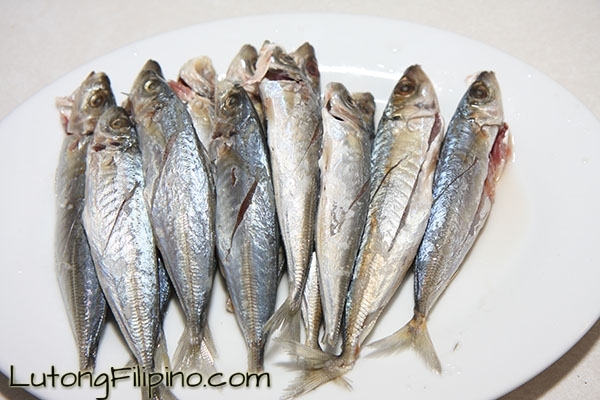 It is interesting to note that it is a good way for you to re-cook any left-over fish – galunggong in this case – you may have from the previous meal. 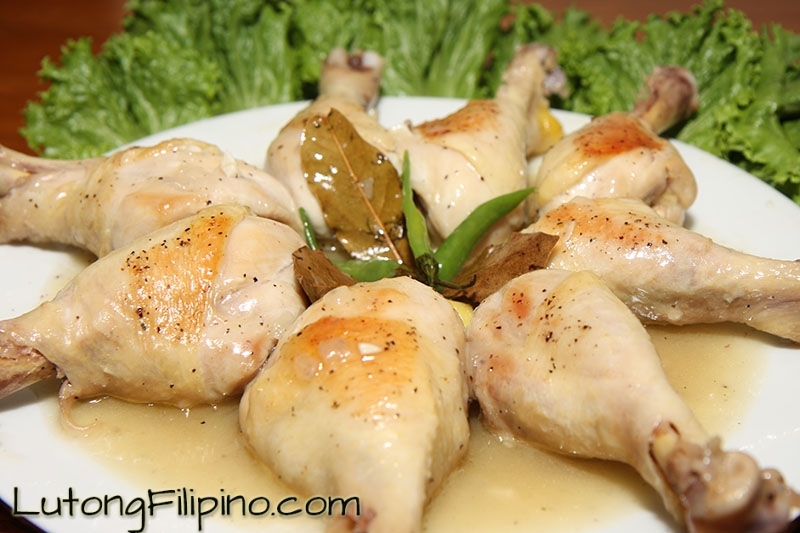 In fact, it will taste and look differently – like any brand-new cooked dish you can eat. 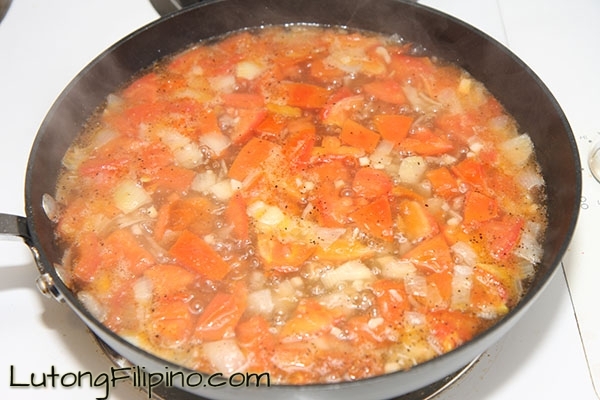 Sarciadong galunggong is simmered in sauce that usually has various spices such as tomatoes and onions with the addition of beaten eggs. 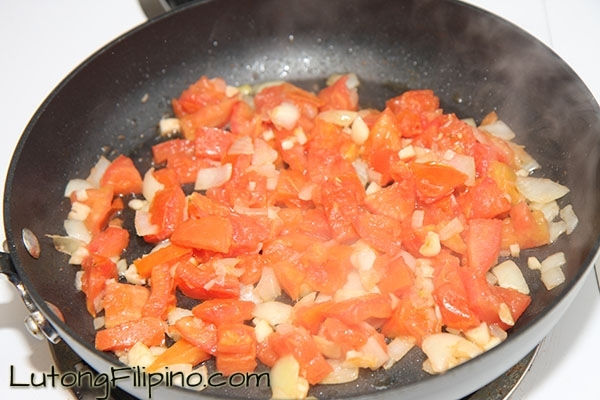 You can also add seasonings to the mixture to further augment the flavor and make it even tastier. 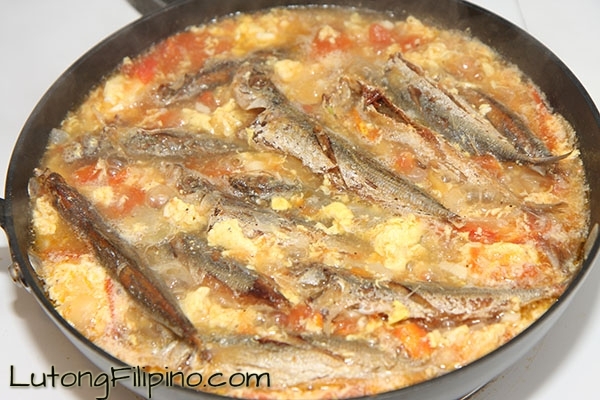 With that said, sarciadong galunggong can be your left-over galunggong fish dish and no one needs to know otherwise of course if they are familiar with the recipe. Nonetheless, it gives the fish its unique taste and blend that you cannot otherwise attain. Basically, all you need is the fried galunggong (may be left over), sautéed tomato, garlic and onion then add the beaten egg on top and you are already done preparing. You can have other spices that you’d like to add according to your preferences but you should always remember to have the beaten egg added last and should not be stirred. Otherwise, the egg will break down and would appear not very appealing. 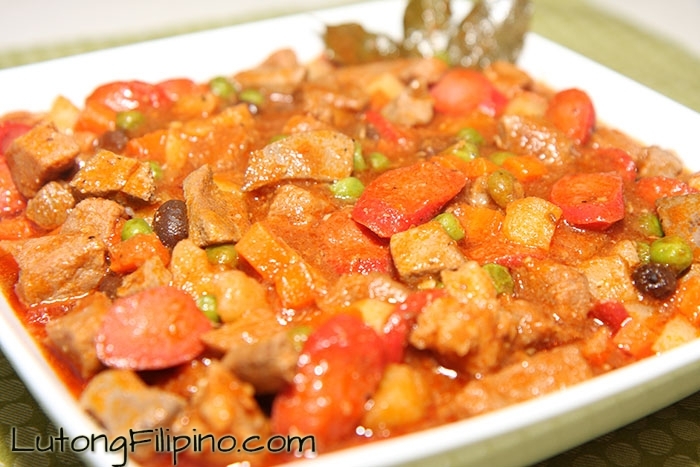 Regardless of your preferred spices, the taste of sarciadong galunggong would suffice to give make you want for more. 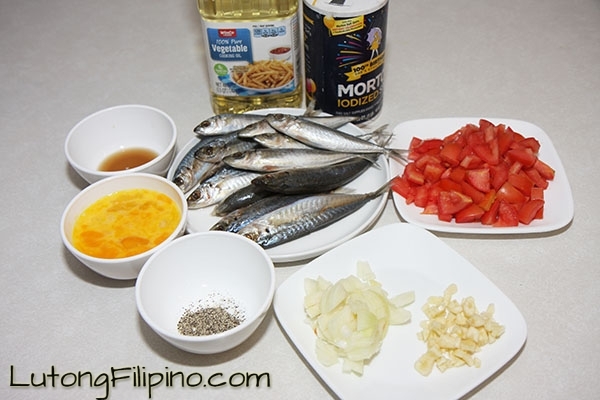 This dish is after all really appetizing and you might want to experiment on the fishes that you’d want to use. 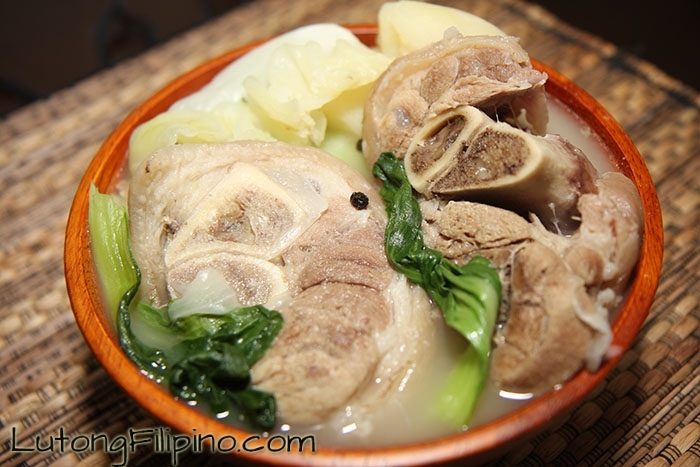 This time, however, you are introduced to galunggong as its main ingredient. 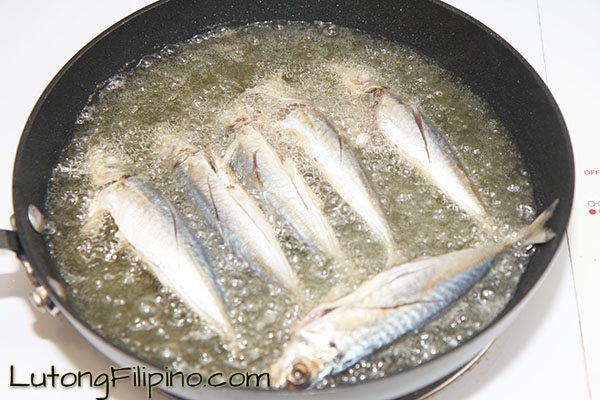 Heat cooking oil in a frying pan, and fry galunggong until brown on both sides.